Here are some highlights of common areas (but not all areas) where the new tax law will affect tax payers and their personal income tax returns. While many experts agree that the lower tax rates resulting from this tax reform will positively affect the economy and provide more cash flow to many individuals, there are too many variables to reach a conclusion for all taxpayers on the whole. Good news! The tax rates have been reduced to 10%, 12%, 22%, 24%, 32%, 35%, and 37%. The 39.6% top rate has been eliminated. Good news! The standard deduction amounts increase significantly and almost doubled from $6,300 to $12,000 for single filers and married couples filing separately, from $9,350 to $18,000 for head of household filers, and from $12,700 to $24,000 for married couples filing jointly and surviving spouses. Individuals at least age 65 and the blind continue to receive an additional standard deduction of $1,300 each if married or $1,600 if not married. Bad news. The personal exemption amount of $4,050 per person has been eliminated. Good news! The child tax credit is doubled, increasing from $1,000 to $2,000 per qualifying child and is refundable up to $1,400 subject to phase outs due to higher taxable income. The new law also created a new nonrefundable $500 credit for qualifying dependents who are not qualifying children. Good news! The Alternative Minimum Tax (AMT) exemption amounts are permanently adjusted for inflation and are increased from $54,300 to $70,300 for single taxpayers, from $84,500 to $109,400 for married taxpayers filing jointly and surviving spouses, and from $42,250 to $54,700 for married taxpayers filing separately. This simply means that fewer middle- and upper-class taxpayers will be subject to this additional tax. New State and Local Taxes Limit – Bad news. Itemized deductions for state and local sales, income, and property taxes, which were previously unlimited, are now limited to $10,000. Affluent taxpayers and residents of states imposing high taxes will be affected most by this provision. Medical and Dental Expenses Threshold – Good news! Medical and dental expense itemized deductions must exceed 7.5% of Adjusted Gross Income (AGI) in order to be deducted. The tax reform act made this provision retroactive for the 2017 year also. Without the new tax legislation, the threshold would have increased to 10% of AGI. New Home Mortgage Interest Limit – Bad news. While home mortgage interest in the past was allowed as an itemized deduction on debt of up to $1,000,000, the debt limit is now $750,000 for mortgage loans obtained on December 15, 2017 or thereafter. New Charitable Contributions Limit – Good news! Charitable contributions to public charities and certain other qualified charitable organizations were limited to 50% of AGI in the past. This limit is now increased to 60% of AGI. Casualty and Theft Losses Eliminated – Bad news. The itemized deduction for personal casualty and theft losses is eliminated except for losses considered to be federal disasters declared by the President. Eliminated Miscellaneous Expenses: Bad news. Miscellaneous expenses in excess of 2% of AGI are no longer deductible. These expenses include unreimbursed employee business expenses, tax return preparation fees, investment fees, and safe deposit box rental fees. 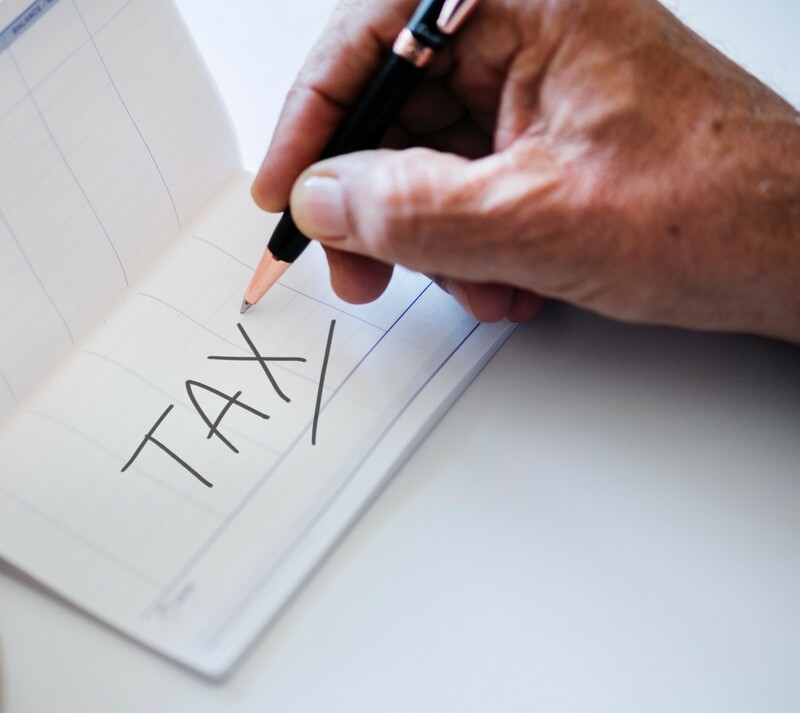 While more affluent taxpayers have not been able to take advantage of these deductions in recent years due to their high incomes, lower- and middle-class taxpayers will feel the effect of this new provision. Good news! Investment income of children exceeding $2,100 is no longer taxed at the parents’ tax rates. Bad news. Instead, it is taxed at the more burdensome ordinary and capital gain rates that apply for trusts. This new provision appears to have the purpose of completely discouraging income-shifting from parents to their children. Bad news. The transportation, lodging, and storage moving costs are no longer deductible except for members of the armed forces on active duty. Similarly, reimbursements for moving expenses are no longer excluded from gross income except for active armed forces members. There’s good news and bad news for divorcees. Alimony and separate maintenance payments in connection to divorce decrees with effective dates after 2018 are no longer deductible. Likewise, alimony payments received by the payee former spouse are no longer taxable. Good news! The Sec. 5000A penalty under the Affordable Care Act imposed on taxpayers who do not obtain minimum essential health insurance coverage is eliminated after 2018. According to the administration, the objective of this tax reform was to provide benefits for middle-class individuals and business owners. To accomplish this, their focus was on lowering the tax rates; however, as you see, to help pay for these tax cuts, several deductions were reduced or eliminated. So, the question is whether all taxpayers will be better off under this new tax reform act or not. Lower tax rates and a higher standard deduction will certainly help reduce taxes for many, but not all will see a tax decrease. The loss of personal exemptions will in some cases increase taxes for retirees and families with children over 17 years of age who won’t receive any benefit from the increase in the child tax credit. Individuals and families who already have itemized deductions in excess of the new standard deduction amounts will likewise not benefit from the higher standard deduction. How it will all shake out on an individual basis may not be so clear until 2018 tax returns have been completed. For further questions regarding the new tax law or if you need help with tax return preparation, please don’t hesitate to give us a call. You may reach us at our Kennesaw office at (770) 428-6229.  Allen & Company, PC - a CPA firm serving Kennesaw, Marietta, Acworth, Woodstock and north Atlanta.  Providing accounting, bookkeeping, financial statement audit, tax return preparation, and advisory services for individuals and businesses. Extensive experience working with franchised quick service restaurants and other franchised businesses.